Minimal Wave has announced the release of 'Golden Dreams' EP by the French duo Deux. This is the their second release for this label. 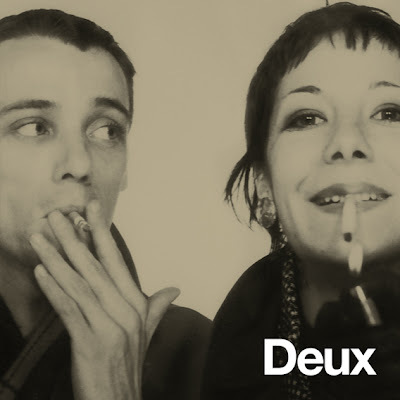 Already in 2010 Minimal Wave released 'Decadence', a compilation of previously unreleased tracks. This follow up EP features four previously unreleased newly remastered studio and demo tracks, pressed on 180 gram gold vinyl. 'Golden Dreams' is due for release on October 6th while the highly sought 'Decadence' compilation is going to be repressed and released in 2013.